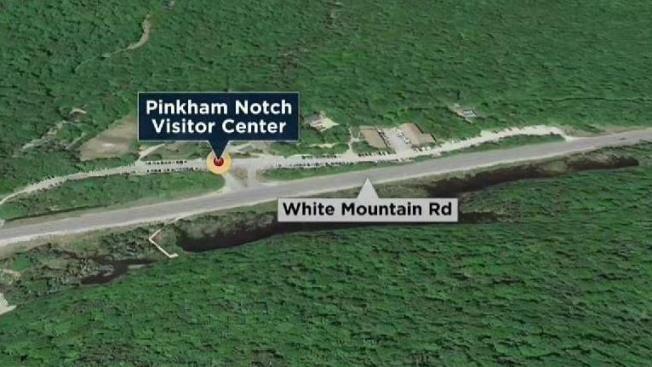 Officials conducted a search on Mount Washington Sunday for a Massachusetts man who has been missing for a week. Porith Stephon Sou, 21, of Dracut, has been missing since Sunday, March 10, but information on his whereabouts remained unknown until his vehicle was located at the Pinkham Notch Visitor center in Pinkham's Grant on Saturday, March 16. Searchers received information that Sou might have been hiking in the Cutler River drainage on Friday, March 8, and was recently on the Mt. Washington Auto Road on Saturday, March 9. Searchers combed the trails and woodlands in those general areas as they looked for any sign of Sou. The report of a person hiking on the Mt. Washington Auto Road who matched Sou's description was the most promising lead, but a search of the area failed to turn up any clues. The search was conducted by a team of Fish & Game conservation officers, U.S. Forest Service snow rangers, mountain rescue services, and Androscoggin Valley search and rescue. The search has since been suspended due to the immense area, deep snow, and lack of specificity as to where Sou might have gone.